There have been conflicting reports on Kosgey’s political interests in the coming polls due to his demeanor and secretive approach on political matters. Mr. Kosgey holds the record as the second longest-serving Member of Parliament after Former President Mwai Kibaki. 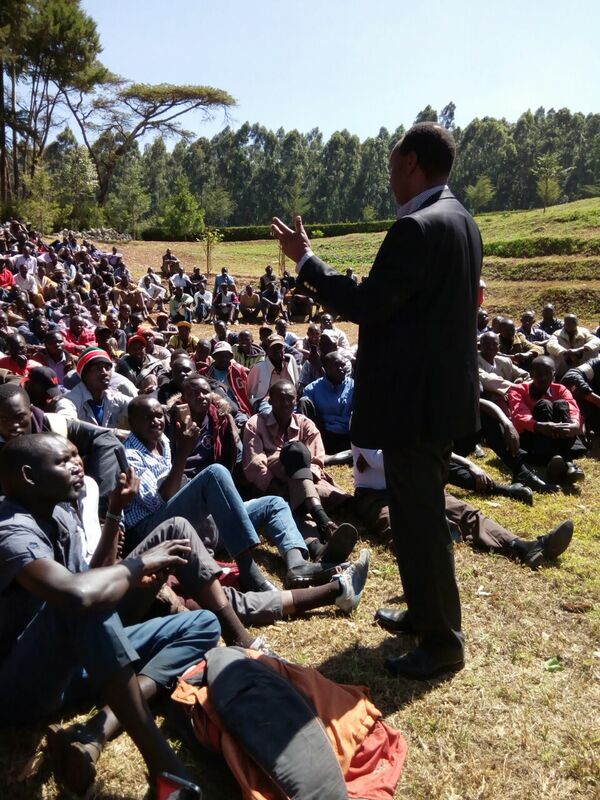 Mr. Kosgey, who had shown interest in the Nandi gubernatorial race, took center stage in discussions on social media networks following claims that he had dropped his ambition for the governor seat and opted for the senate. The social media rumor spread like wildfire accompanied by posters showing that indeed Kosgey will be vying for the senate seat. However, despite attempts by some of his supporters to get a clarification on whether he is still in the governor race or has shifted to the senate race, nothing was forthcoming as his inner circle remained tight-lipped on the matter. During the 4th March 2013 Elections, Mr. Kosgey contested for the Nandi County senate seat on an ODM ticket but lost to Stephen Sang.